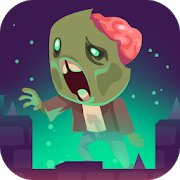 Similar games to Guess The Pixel: Comics! Save the Metropolis You're the most famous superhero ever and you have to save the metropolis. 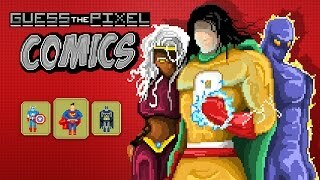 Click Play to see the videoguide for Guess The Pixel: Comics!